The best ways to get rid of a dehydration headache is by staying hydrated, resting, and taking a pain reliever. 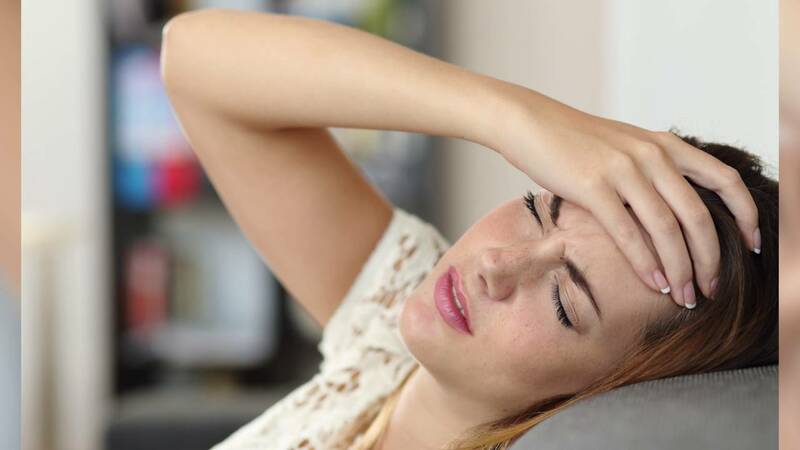 Headaches can occur when your body is not getting the necessary nourishment it needs to maintain healthy levels of electrolytes, sodium, chloride, and potassium. The foolproof method of getting rid of a headache caused by dehydration is by hydrating! Sixteen to 32 ounces is the average amount of water needed to feel hydrated. Begin by taking small sips, and you should begin feeling better in one to two hours. Sports and children’s electrolyte drinks are also recommended to help restore more than just water to your body. These drinks contain electrolytes and carbohydrates that can help your body feel more nourished than with just water alone. Taking two pain relievers with a full glass of water and resting can kickstart your recovery. Go to a quiet place or rest your head on your desk if you’re at work or school for 15 minutes or until the medicine starts working. If you or your child experience any of the severe symptoms listed above, visit your nearest FastMed Urgent Care. 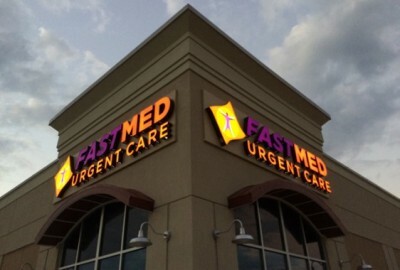 FastMed is open seven days a week, never requires an appointment, and accepts most major insurance plans, including Medicaid and Medicare. Want more info? Check out the FastMed blog!